So much for a marquee match up. A blowout in the making. 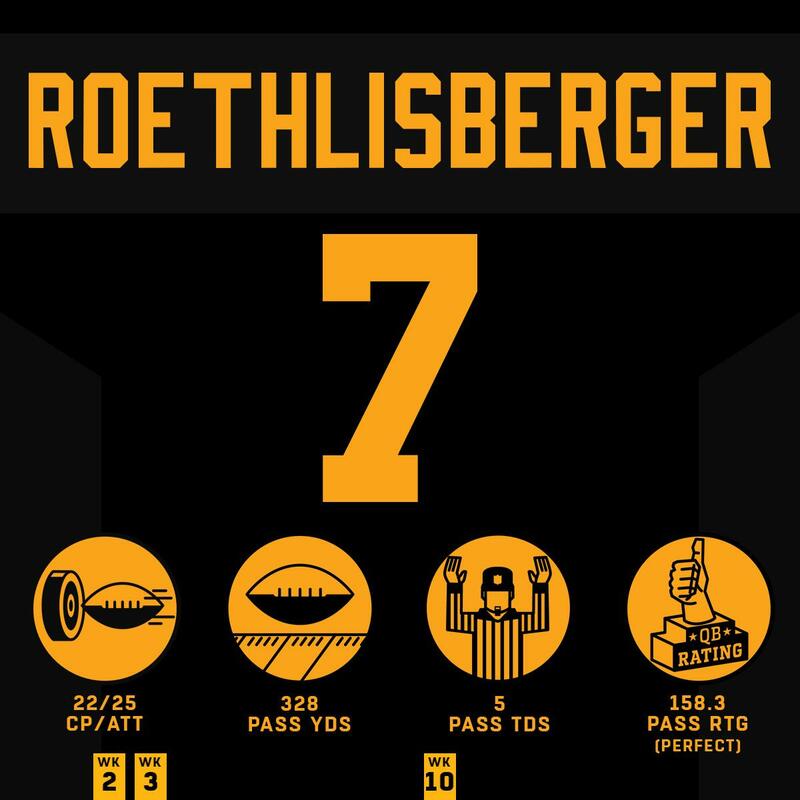 Its unbelievable how many different formations and players the Steelers incorporate into their offense.....I understand we're no where close talent wise, but for the love of God, lets show some ***** innovation on offense. Nice to have an OL and weapons like Conner, Brown, JuJu, and Vance McDonald to pull things off. Sabres win in OT on a Risto blast! Man....I think he tried to make the tackle the same time Roethlisberger slid. That is a BS penalty. This game has ***** ball. That was pretty darned late. Everything looks worse in slow motion. This is a damn beat down. He came from very far back in the secondary and should have pulled up. Wow - just goes to show that things can get away from event so-called good teams. Stillers are killin' 'm! 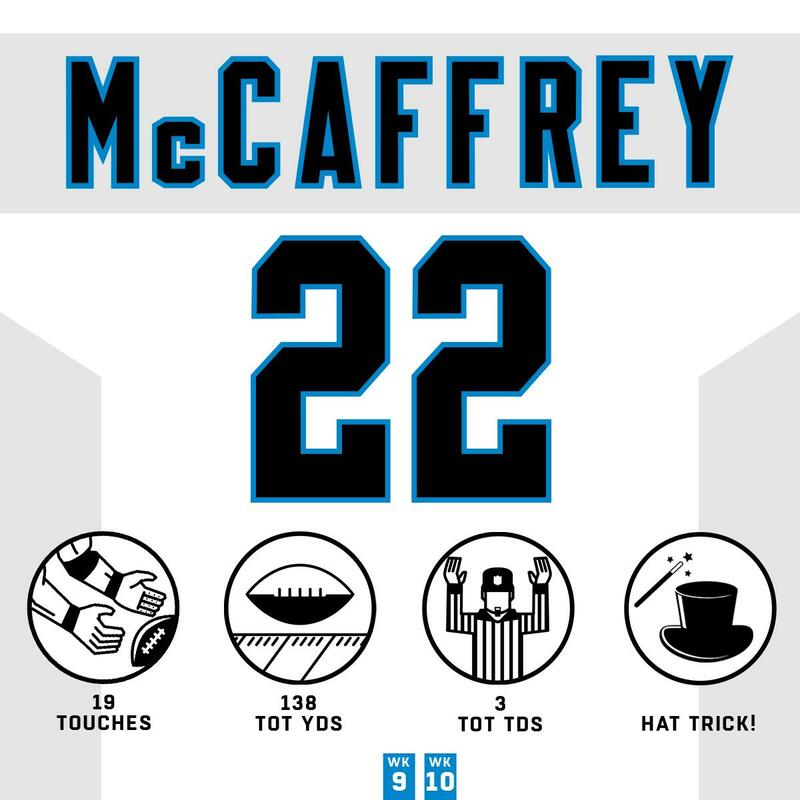 Panthers' D had no answer tonight. McCaffery vs. Heyward in Pass Pro? Nope! Another Thursday night blowout by the home team! What a surprise! All guys taken with later round draft picks. The Steelers know how to scout offensive talent. It kills me me how many offensive weapons teams like the Steelers, Rams, Chiefs and Saints have. I’m not sure any of our WR or TE would make their 53-man rosters. Kevin Colbert and the Steelers' front office consistently do an excellent job of scouting and drafting. I really want to know the thought process behind trading up for Zay instead of holding firm and taking Juju. Did our guys not watch USC games ? Forget it. There’s no accountability. And we’re never allowed to use hindsight. I just hope the Steelers keep the volume turned up and blow out Brady at some point. I’d enjoy a Steelers/Rams/Saints SB.